We have incorporated the ability for a teacher to pause the screen of the students so that verbal explanations or instructions can be given to the students without the distraction of something showing on their device screen. In order for a teacher to pause the screen of the students, they need to click on the pause icon, which can be found in the bottom right hand toolbar. 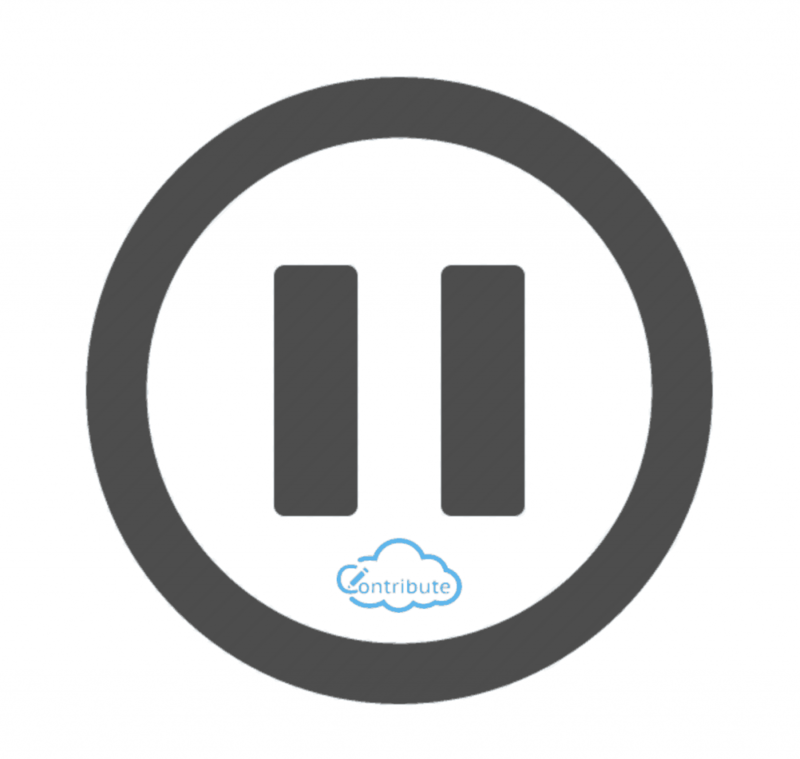 When pressed, the students see the pause logo on their screen over the content until the teacher presses it again and it is removed. Once again, they can view the content.